Our entry level line that is anything but entry level. The Continental line provides the quality, fit, and design that Pactimo has become known for while meeting the needs of every range of cyclist, from beginner to elite. 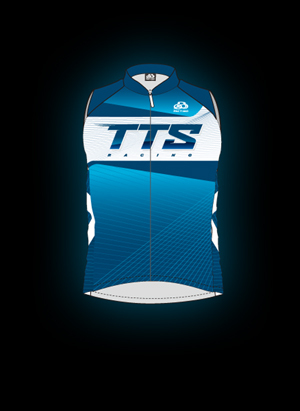 This sleeveless Jersey is perfect for your summer training, both on and off the bike! Elastic in the armholes create a sleeve opening that moves with you on the bike and on the run.